If you're a first home buyer struggling to gain a foothold in the exxy Sydney and Melbourne markets, you may just want to consider making a rather drastic move to the Northern Territory. Median house prices are plummeting in the area, thanks to the end of the LNG boom. The construction workforce on the $36 billion Inpex Ichthys liquefied natural gas project peaked in 2014-15, but since then, a declining population has meant property prices are on the downward spiral. Not great news for homeowners, but fantastic for first home buyers. "We've been left with lots of stock and not much demand for it," Mr Kilian told WILLIAMS MEDIA. Local agent Glenn Grantham of Raine & Horne Darwin says first home buyers are leading the charge. “First home buyers leading the charge rather than investors. 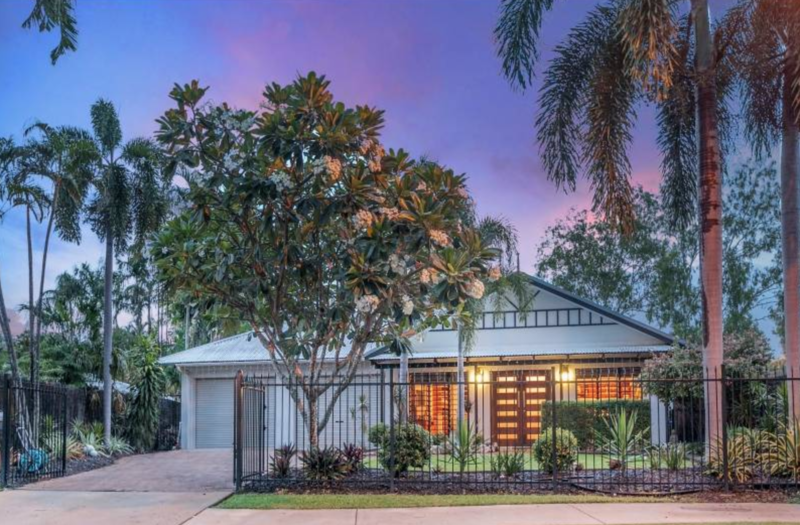 They’re cashed up and they’ve been following the property market commentary in the NT media, which is suggesting the market has bottomed," Mr Grantham told WILLIAMS MEDIA. So with that in mind, where should first home buyers put down roots? The regional town of Katherine has topped CoreLogic's list for most affordable suburbs in the Northern Territory, with a median house price of just $345,873. The town also came in second place for highest growth suburbs according to CoreLogic data, with a 3.3 per cent change in median values over a 12 month period. With a population of only 10,000 people, Katherine is a low-demand market, made up primarily of established couples and families. Closely following Katherine is the suburb of Rapid Creek, with a median house price of $384,874. Nightcliff occupies third place with a median of $386,163. 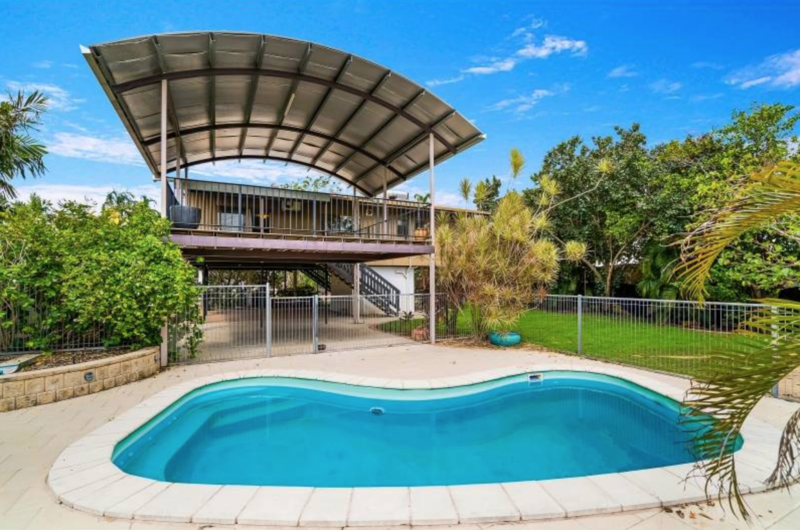 Recent figures from the Northern Territory industry body REINT show Darwin's house prices are now the lowest they have been since 2009, with the median house price slipping to below $500,000 this month. REINT President Quentin Kilian believes house prices could drop further still, making now the perfect time for first home buyers to enter the market - particularly appealing with government incentives such as home renovation grants and the Stamp Duty threshold. "In the last two years since the government introduced the Stamp Duty concession, we've had well over 1,700 first home buyers come into the market," he told WILLIAMS MEDIA. "So while there is pain for some, there are gains for others. 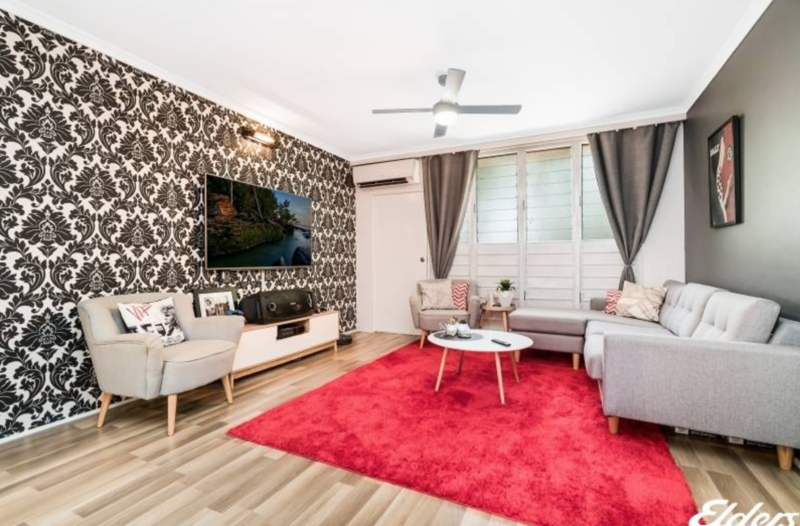 A soft market like this is perfect for first home buyers and investors, and when you couple that with low-interest rates and Stamp Duty concessions for first home buyers, you have the perfect buying opportunity."